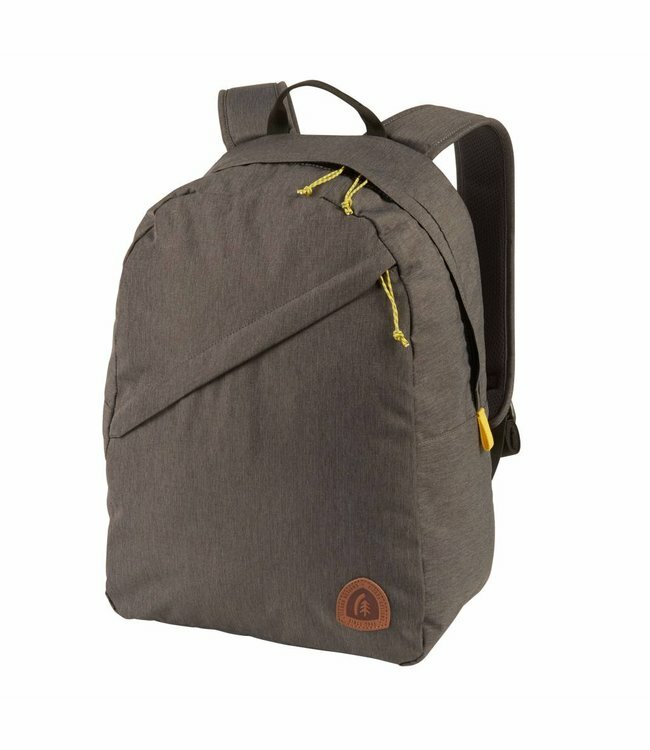 With increased capacity and pocket features, the Daytripper is the perfect size for daily pack needs. 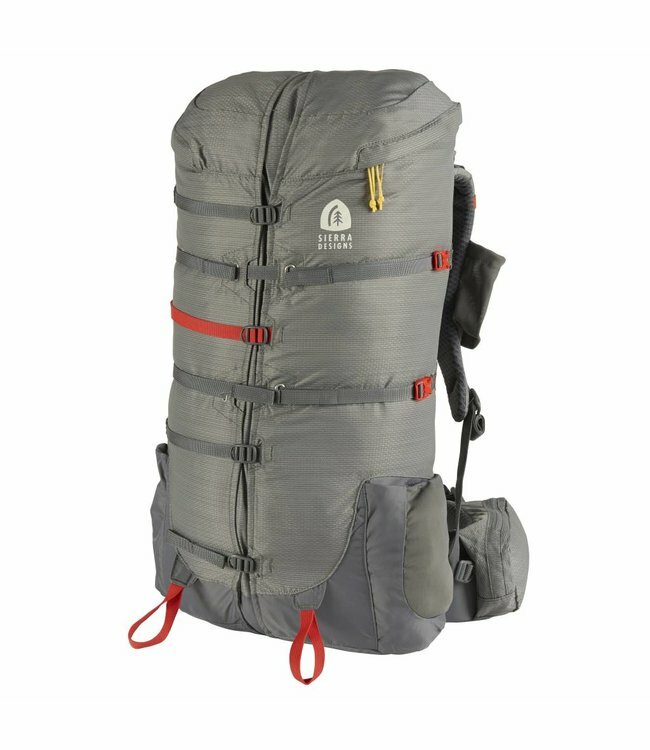 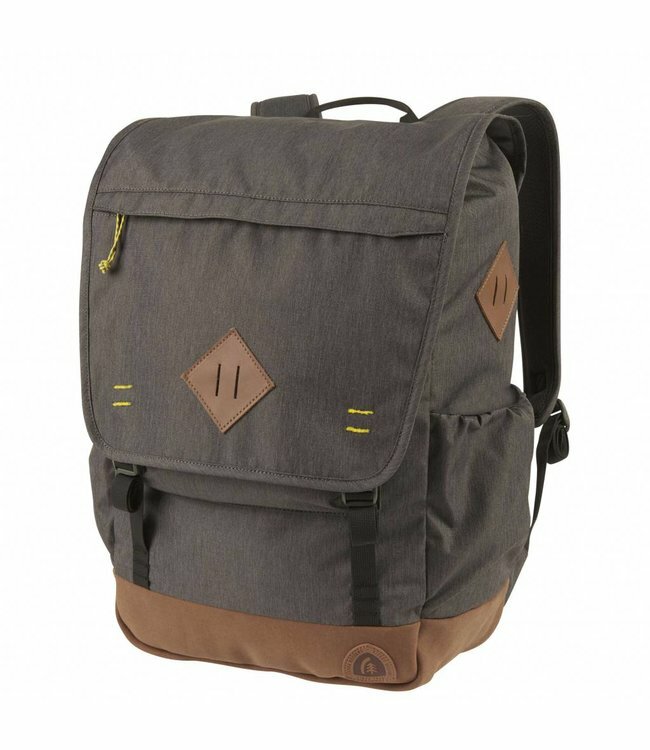 Read more..
With increased capacity and pocket features, the Daytripper 25 is the perfect size for daily pack needs. 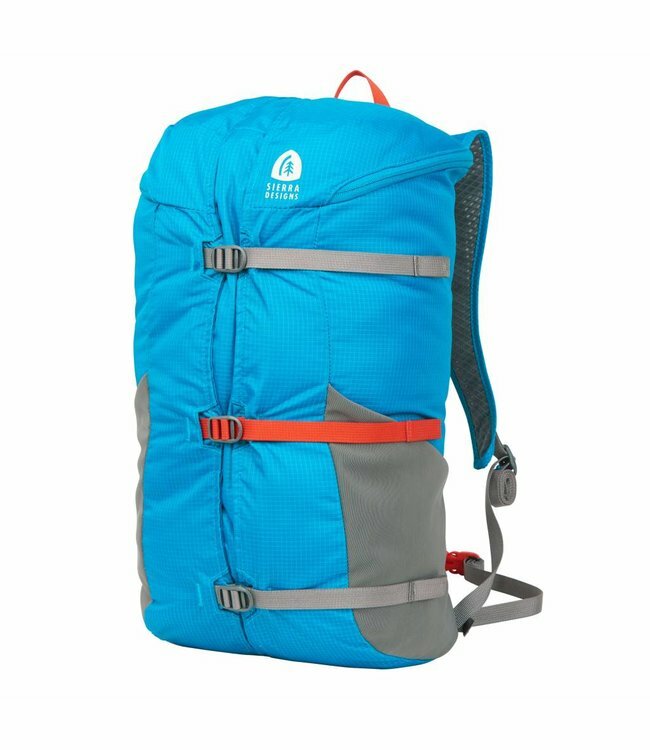 The versatile Flex Summit Sack is the perfect lightweight, g..